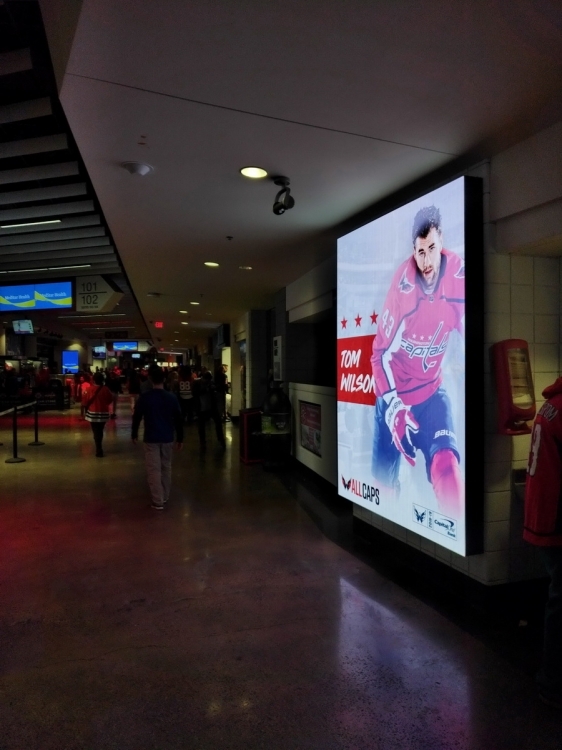 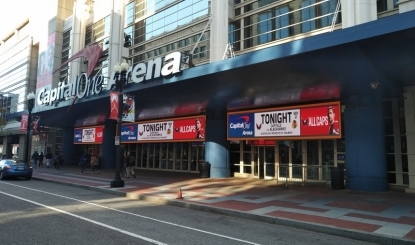 6The Stanley Cup champion Washington Capitals opened their new season on Oct 3rd at their home venue with major upgrades of the LED display inventory by Colosseo. 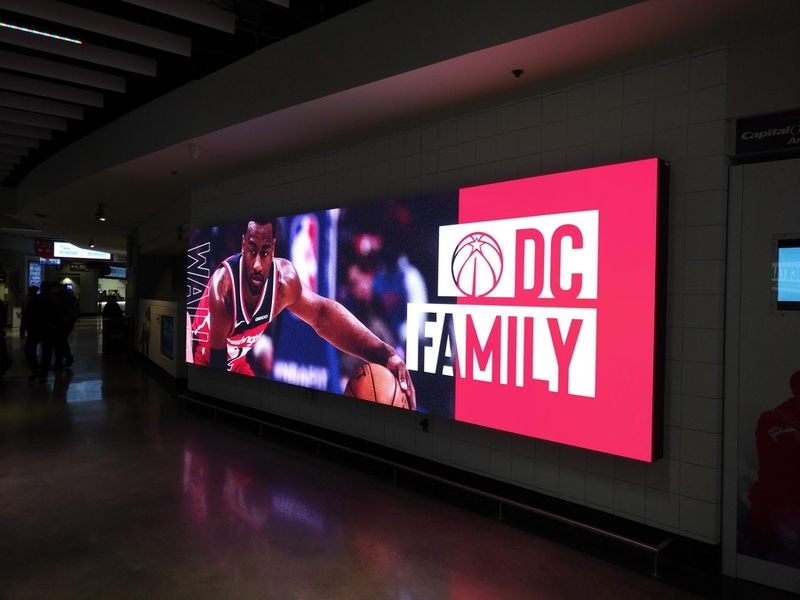 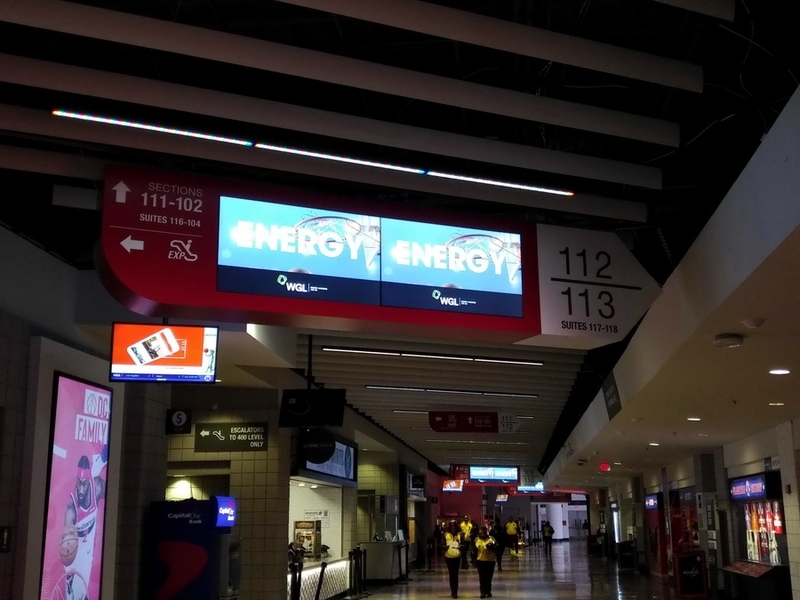 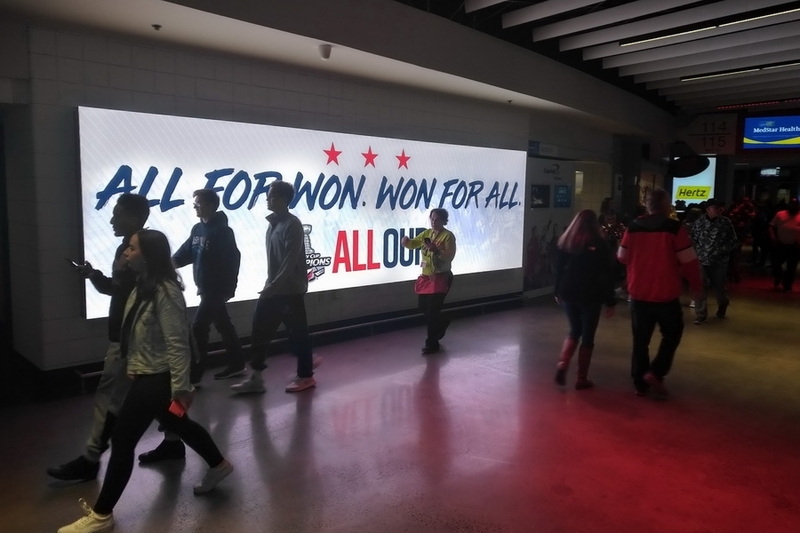 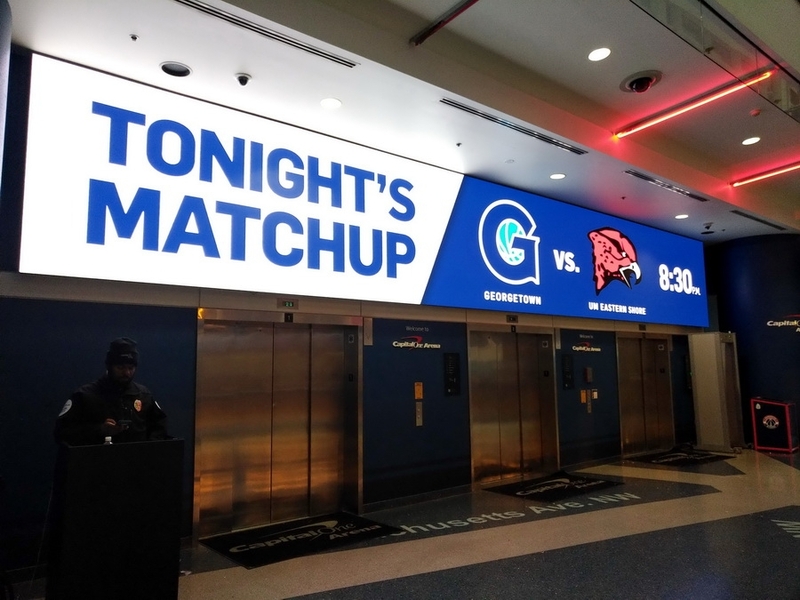 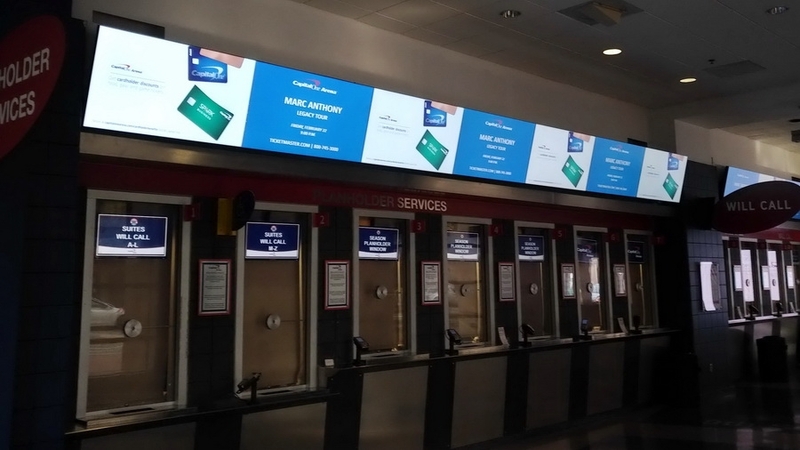 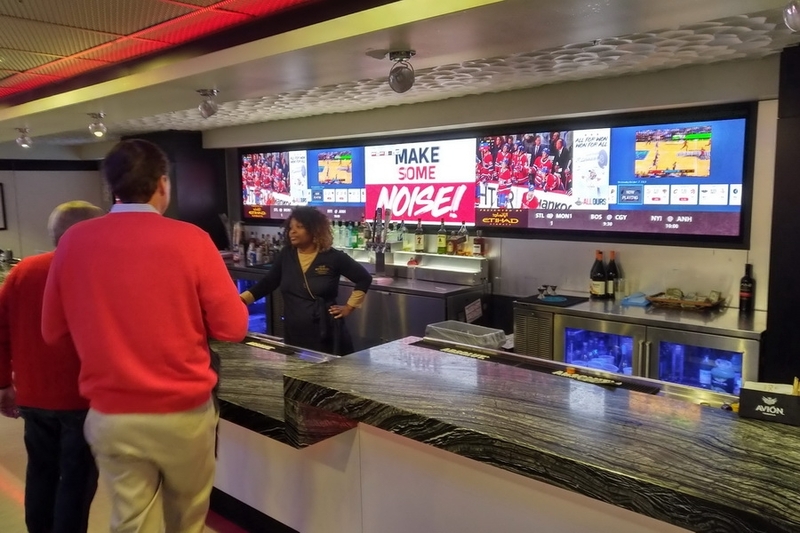 The venue has added 29 large narrow pixel pitch LED video walls on the concourses to assist Monumental Sports and Entertainment in elevating the visual experience and sponsorship at Capital One Arena. 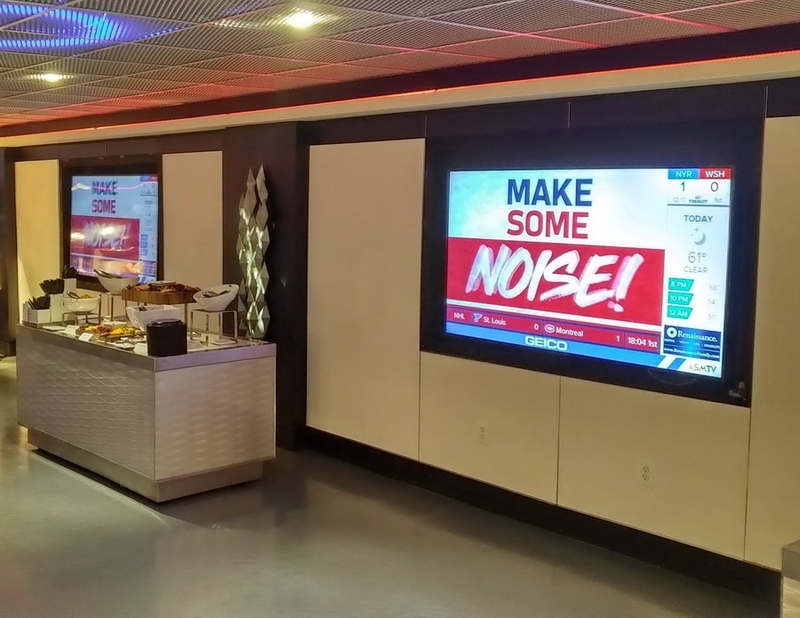 Major upgrades were also completed with Colosseo Digital Signage and Interactive IPTV within the venue. 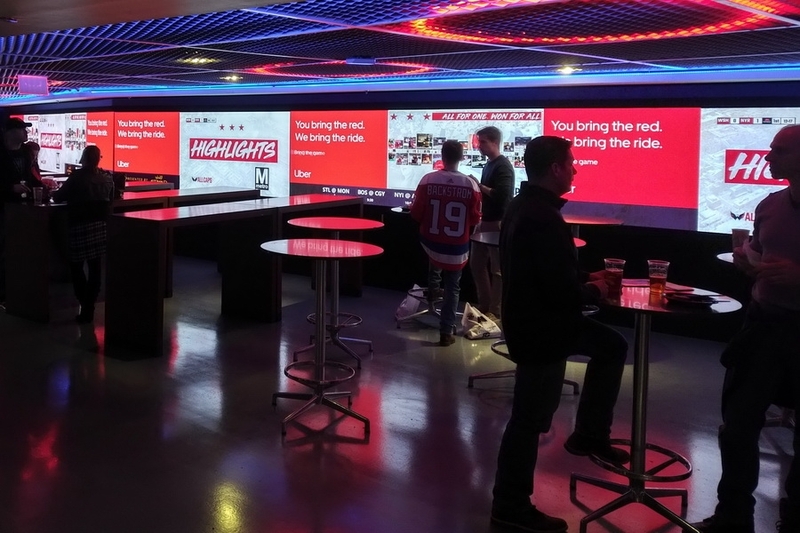 Over 400 TV panels by Samsung were added and content creation and distribution provided by Colosseo Single Media Platform (SMP) completed a truly interactive solution. 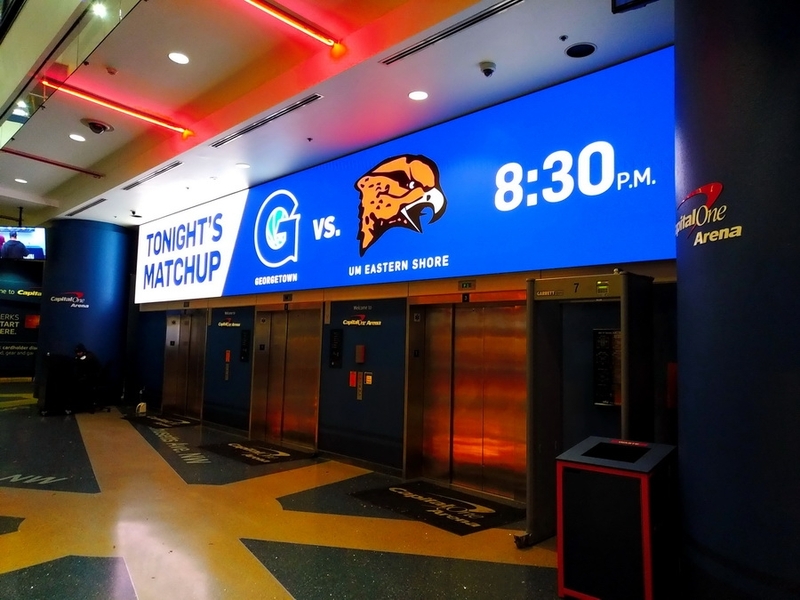 The Colosseo Single Media Platform (multiscreen and multiresolution platform) continues to serve all indoor and outdoor LED displays / LCD screens with seamless capability to deliver any content to any screen at any time - an essential tool to reach the highest level in game presentation and monetizing of advertisement.